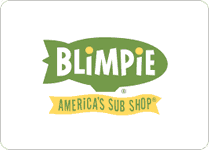 Join the Blimpie e-club and get a coupon good for a free regular sub with the purchase of another regular sized sub and drink. 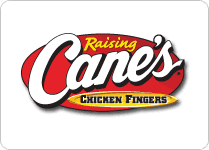 Go to a Raising Cane's Restaurant and request a "Caniac Club Card". 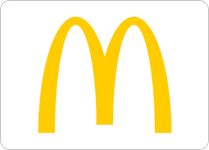 Then take the card home and register it on this page to get a free combo meal. 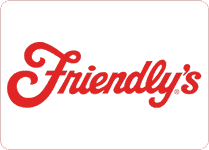 Sign up for Sizzler's club you'll get a coupon good for a free entree. 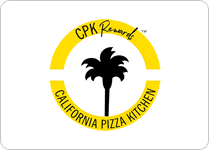 When you join the California Pizza Kitchen e-club you'll get a coupon good for a free small plate just for registering. 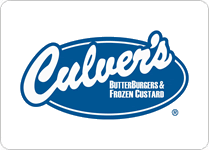 Register here to get a coupon good for a free basket meal with the purchase of another at Culver's. 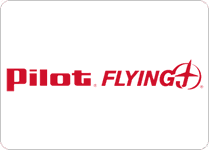 You can currently get a free fountain drink when you download the Pilot Flying J smartphone app. 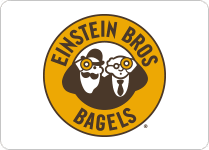 Free Bagel @ Einstein Bros.
Join the Einstein Bros. e-club and you'll get a coupon good for a free bagel and shmear with a purchase.